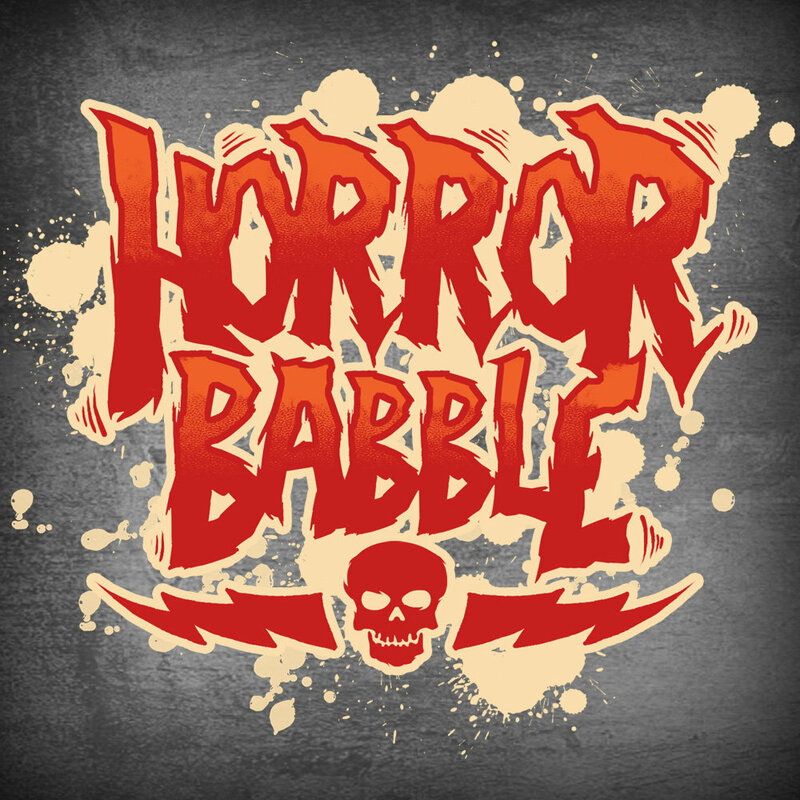 Tune in for the last installment in HorrorBabble’s TALES FROM FOREIGN SHORES reading series. THE LITTLE MATCH GIRL was written by Danish author Hans Christian Andersen and first published in 1845. The story tells of a dying child’s hopes and dreams, as she steadily exhausts a modest supply of matches.